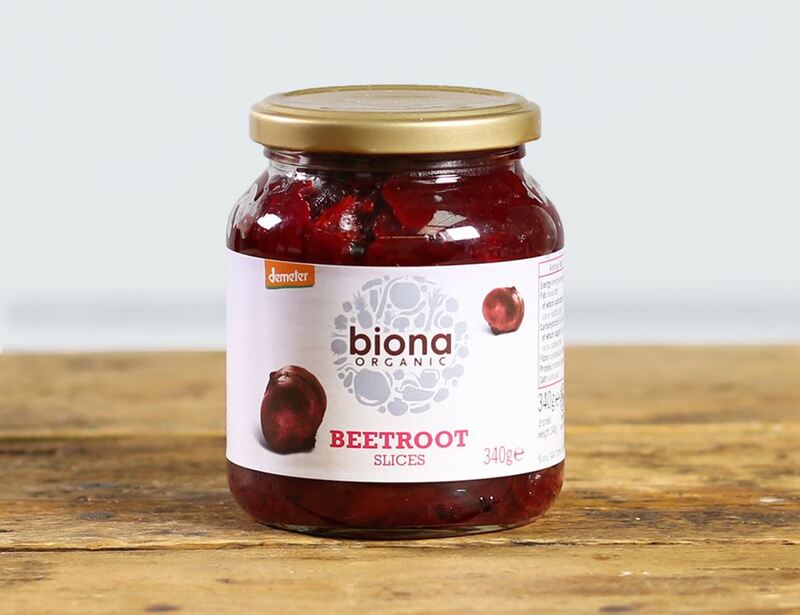 These earthy pickled beetroots, with a hint of pickled onion, are perfect for the bits and bobs salad round of roast dinner. Thinly sliced, they go great in sandwiches or tossed through a salad. Once opened keep refrigerated. Serve as it is with salads or on it's own as an accompaniment to any meal.